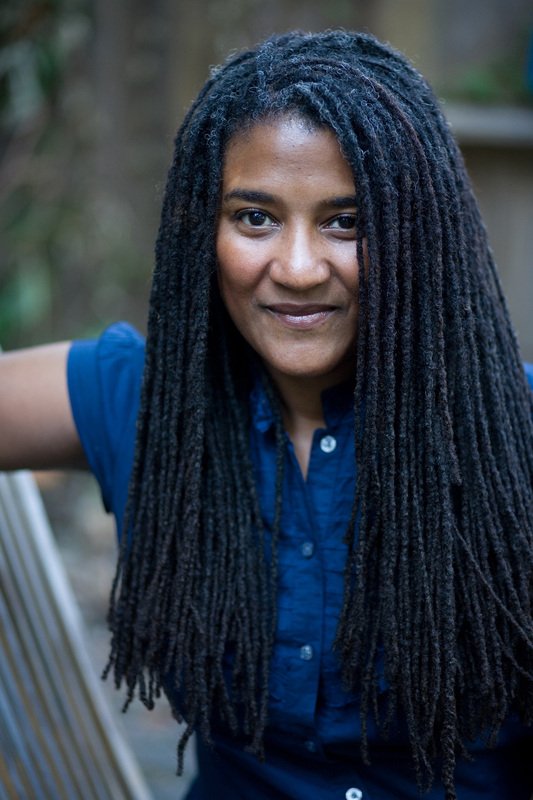 Playwright Lynn Nottage received the 2017 Pulitzer Prize for Drama for her play Sweat. The honors were presented during a ceremony at Columbia University in New York City on April 10. This is Ms. Nottage’s second Pulitzer win. She first received the award in 2009 for her play Ruined. Sweat opened March 26 at Broadway’s Stidio 54 after an off-Broadway run at the Public Theater. The play tells the story of a group of friends who have spent their lives sharing drinks, secrets, and laughs while working together on the line of a factory floor. However when layoffs and picket lines begin to chip away at their trust, the friends find themselves pitted against one another in the hard fight to stay afloat. The drama was co-commissioned by the Oregon Shakespeare Festival and Arena Stage.